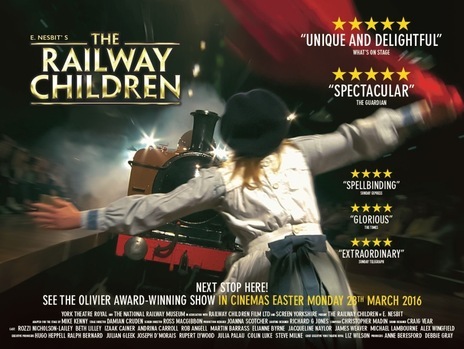 Catch ELIANNE BYRNE in THE RAILWAY CHILDREN in cinemas Easter Monday 28th March! 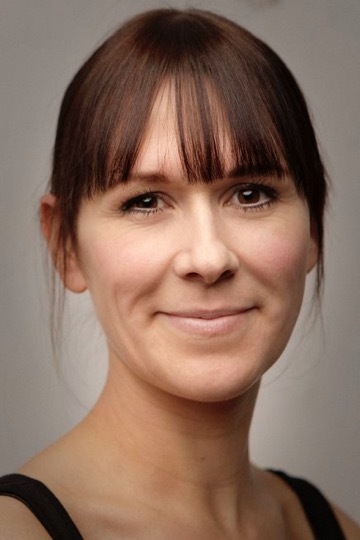 Elianne will be playing Mrs Perks in the Oliver award-winning show. E. Nesbit’s family favourite ‘The Railway Children’ follows the story of Roberta (Bobbie), Phyllis and Peter, three sheltered siblings who suffer a huge upheaval when their father is falsely imprisoned. The children and their mother, now penniless, are forced to move from London to rural Yorkshire into a new home next to a railway line. Dealing with themes of justice, the importance of family and the kindness of strangers the event is filmed from the National Railway Museum in Yorkshire, featuring the train from the original much-loved film. 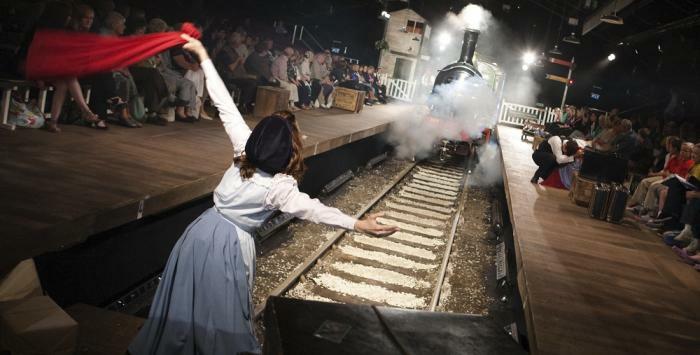 York Theatre Royal’s Olivier award-winning production of ‘The Railway Children’ has been imaginatively adapted by Mike Kenny and Damian Cruden and beautifully directed for the screen by Ross MacGibbon.